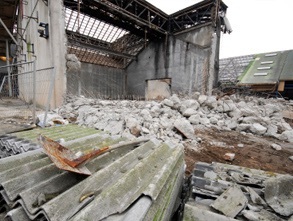 A pre-demolition asbestos survey (formally a type 3 asbestos survey) is used to locate and describe, as far as reasonably practicable, all asbestos-containing materials (ACMs) in the building and will involve destructive inspection, as necessary, to gain access to all areas. A pre-demolition asbestos survey is primarily designed to identify asbestos containing materials so that they can be removed in preparation for refurbishment works. 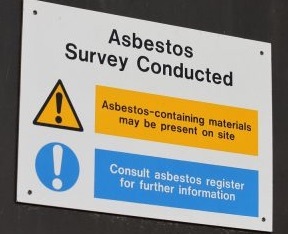 Our asbestos surveyors can advise on the type of asbestos survey needed. Our Asbestos Project Management services can ensure your demolition or refurbishment project is completed on-time and within budget. Pre-demolition surveys are intrusive and can be targeted to areas which may be affected by proposed refurbishment works. A pre-demolition asbestos survey will be required by your CDM Co-ordinator under the Construction Design and Management Regulations 2015. This type of survey is more intrusive than a management survey and should be undertaken alongside a project specific plan of work to ensure that the survey covers all areas planned for refurbishment. 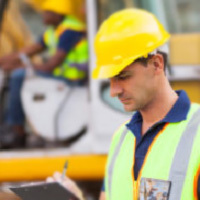 Note – this type of survey is fully intrusive and should not be undertaken in a property that is occupied or due to be reoccupied after the survey has been completed. 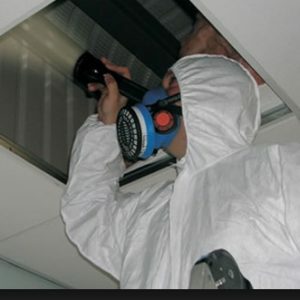 Electrical, mechanical and gas services should be isolated to enable the asbestos surveyors to access all areas. Asbestos law – whats the worst that could happen? If you own or are responsible for a commercial building that you are planning to demolish and you fail to manage the asbestos correctly you could expose individuals to asbestos fibres resulting in a prosecution and imprisonment. OK, I’m interested what do I do next? For more information on the services we provide, please email jb@cambridgeriskmanagement.co.uk or use the Contact Us box below.